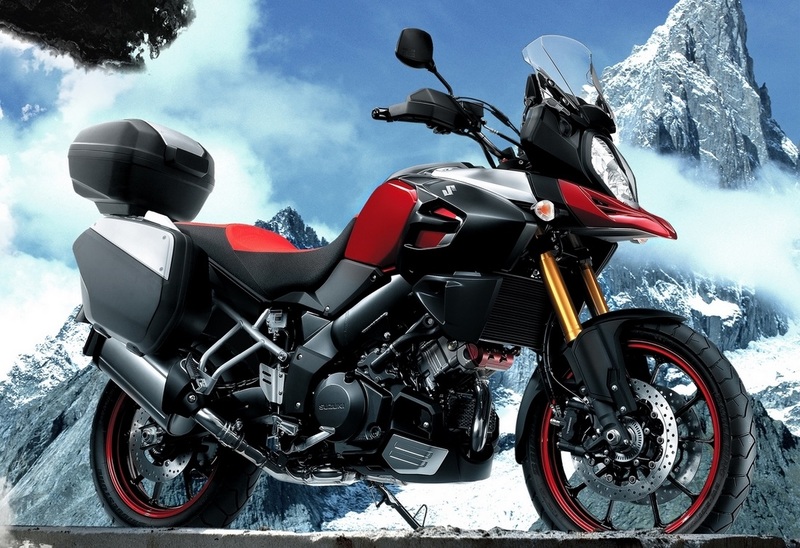 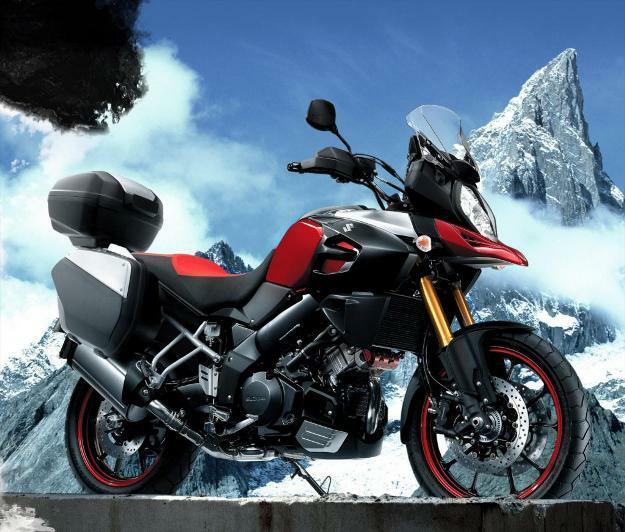 Suzuki DL1000 V-Strom 2014: Finally the reading! 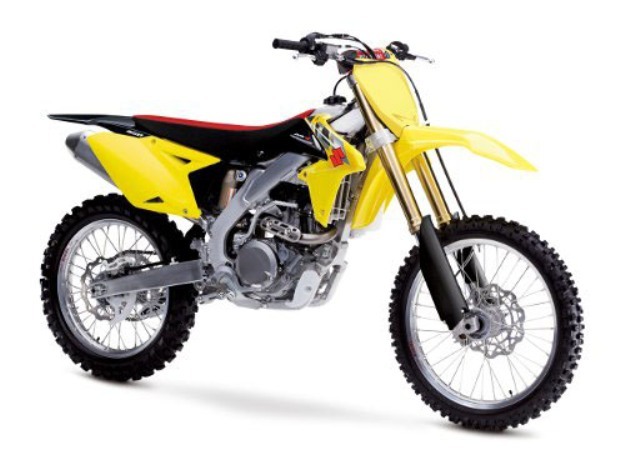 Review Suzuki 250 RM-Z Valenti and Suzuki RM-Z 450 2014: The Enduro sport, true! 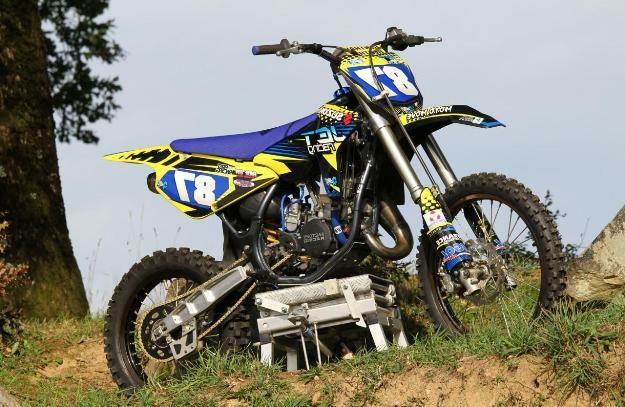 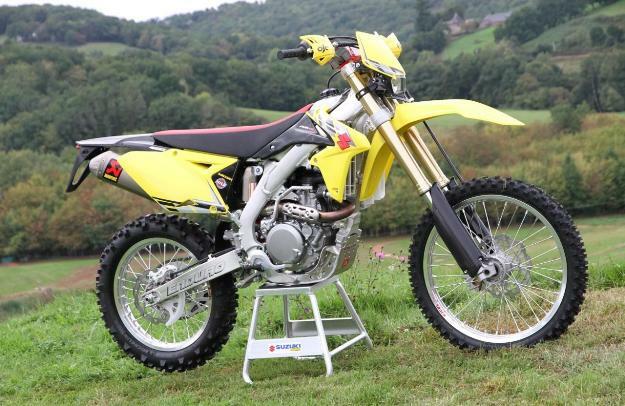 Test Suzuki RM 85 Jet Racing: A Powerful Engine! 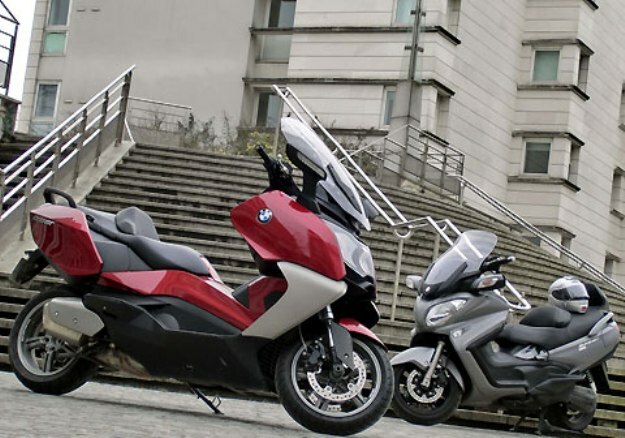 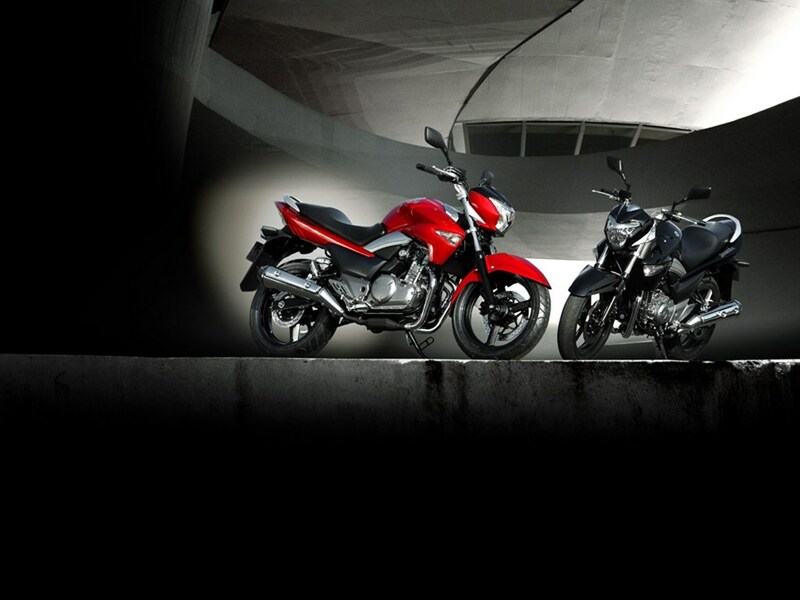 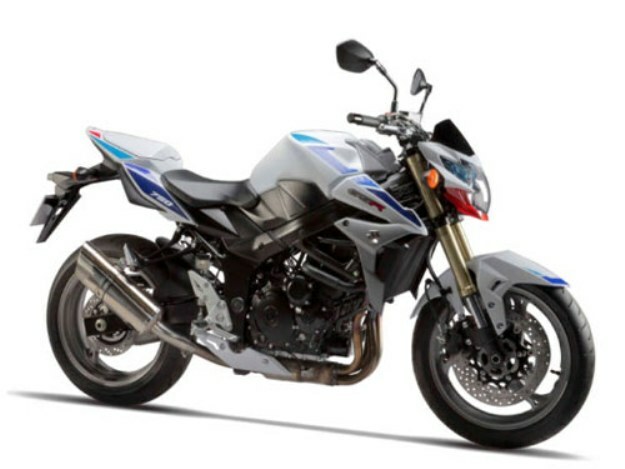 BMW C 650 GT Vs Suzuki Burgman 650 Executive 2013: the road is friendly!